Our goal has been, and will continue to be to provide a quality hunting experience in a private and natural environment, while providing personal service that is friendly and professional. 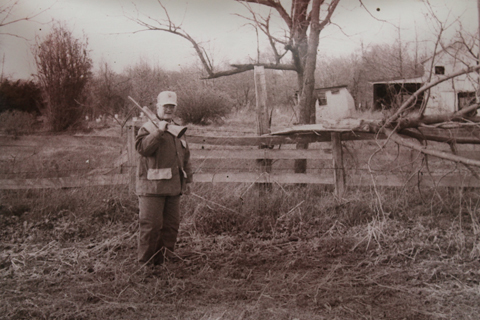 ​Game Creek Hunting Farms was established in 1983 by John and Cheryl DiGregorio. Both are lifelong residents of Salem County. John grew up hunting wild pheasants and quail on the area family farms with his prized Brittany Spaniel, Duchess. 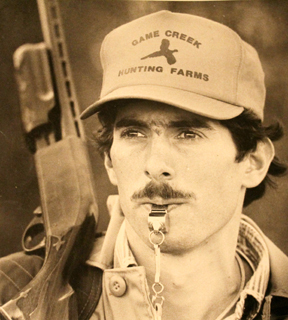 In the late seventies and early eighties, it was becoming apparent that there was a need for land dedicated exclusively to wildlife management and hunting, therefore Game Creek Hunting Farms was born. Since then, we have been privileged to serve the many fine sportsmen and women who have come to appreciate our establishment. 0ur family and employees each strive for excellence while continuing to keep the down home relaxing atmosphere to every hunter, young or old, who visit our farms . Over the last three decades, the operation has grown and become a beloved destination of many sportsman and women from all over the world. As time has passed, they have become not only our clients but our friends. Game Creek is their place...we welcome you to make it your place as well. We have listened and learned from our customers over the past 30+ hunting seasons and hope to continue to do so bringing you many more hunts ... Hunts you will remember for a lifetime!